Words cannot begin to express the joy in my heart that I am feeling right now! 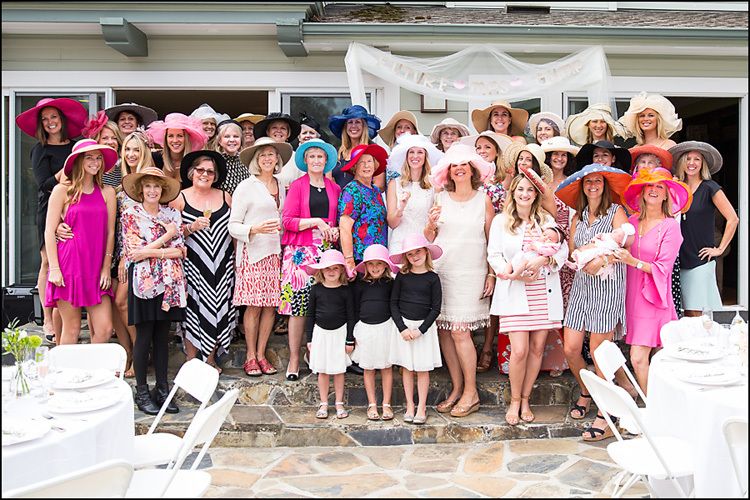 My sister–in-law showered my youngest daughter with the most fabulous Bubbly, Brunch, and Big Hats Bridal Shower! From the moment you entered her home you were welcomed and couldn’t help but notice the attention and love that went into every detail! 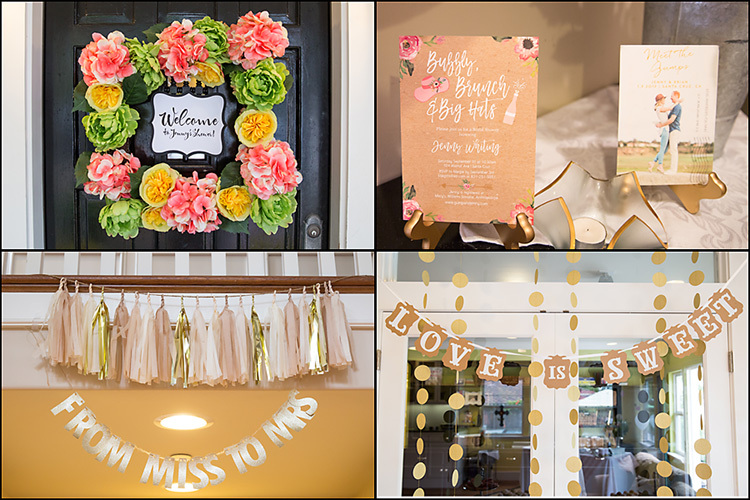 As the story goes, when Jenny (the bride-to-be) was a little girl, she mentioned to her aunt (my sister-in-law), about how she’d love to have a hat shower for her bridal shower! As the years passed, and Jenny grew up, this would occasionally come up in conversation. Fast forward to Spring of 2015 and Jenny meeting the man of her dreams! I know for a fact, that Aunt Gigi, was hoping and praying for a proposal! She loves Jenny like her own daughter, and quickly agreed with us (and Jenny), that Brian was “the one” for her! About a year later, Brian proposed, Jenny said YES, and the shower planning began!! I should also share that Jenny, and Gigi, also share a love of champagne! 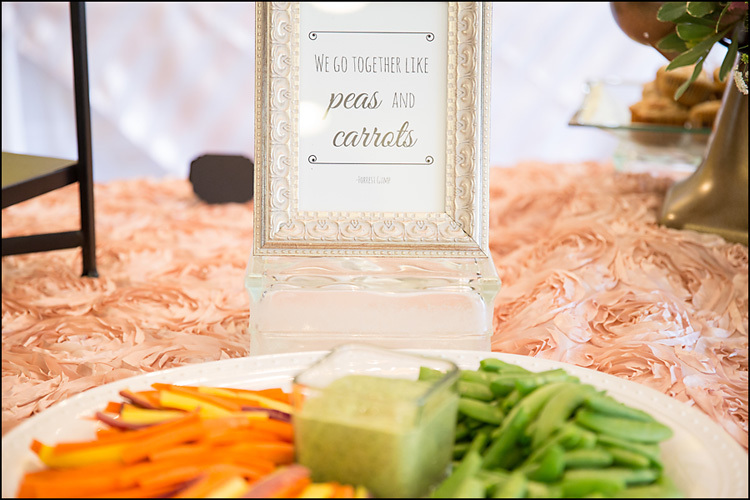 The shower theme was obvious…. 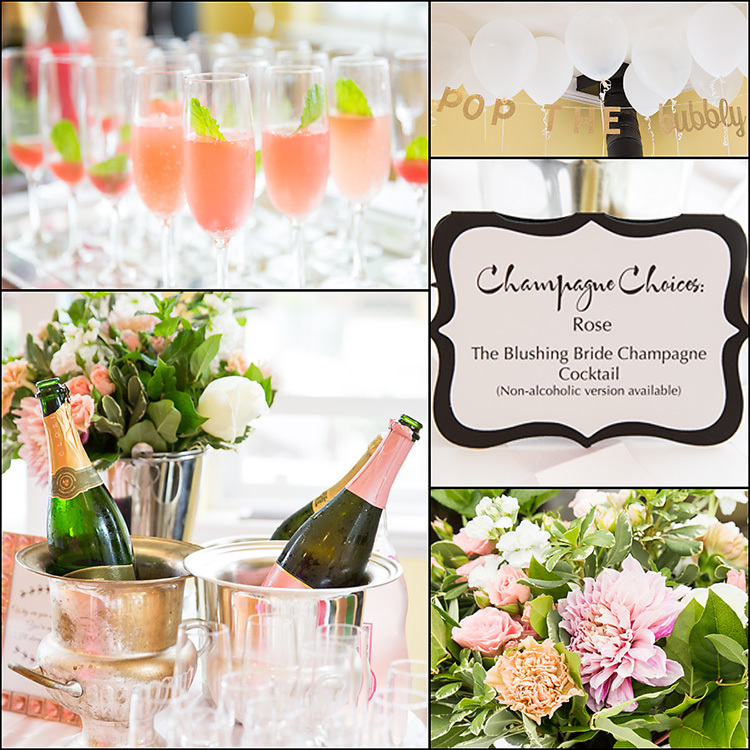 Bubbly, Brunch, and Big Hats! 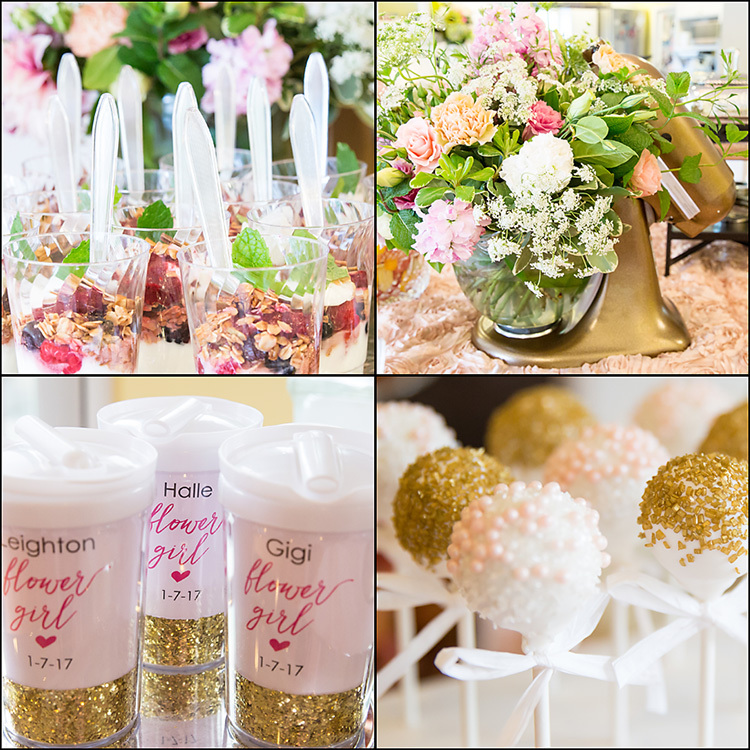 How adorable are the flower girl cups?!? Seriously!! And, the centerpiece of the food table just happened to be the Kitchen Aide Mixer from Jenny & Brian’s registry!! I couldn’t share the story, without sharing just one more thing. 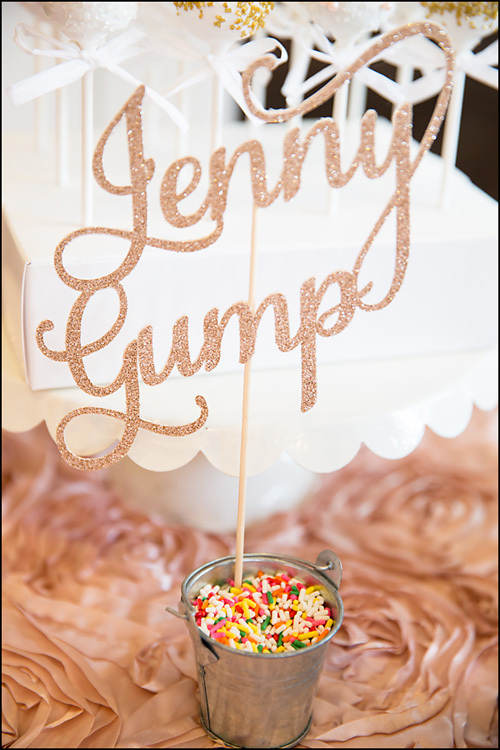 The groom-to-be’s last name……….Gump! Yes, our Jenny, is going to be Jenny Gump!! Of course, we can’t help but have a little fun with the name! 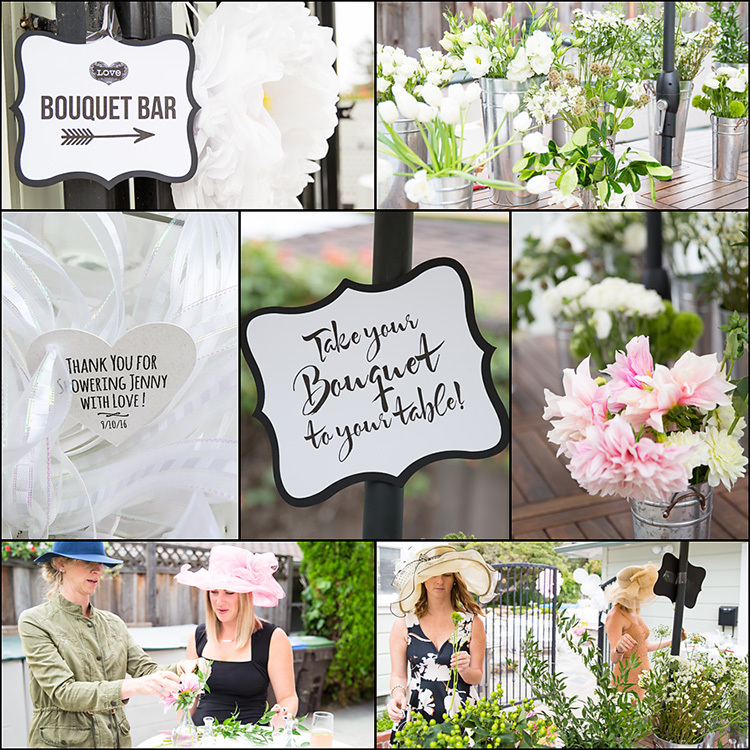 How awesome is this “make your own bouquet bar?” Thank you Erin, from Wind Acre Farm for all of the beautiful flowers and the fun “make your own bouquet.” I know the guests enjoyed it!! Gigi has a beautiful yard, perfect for outdoor entertaining!! 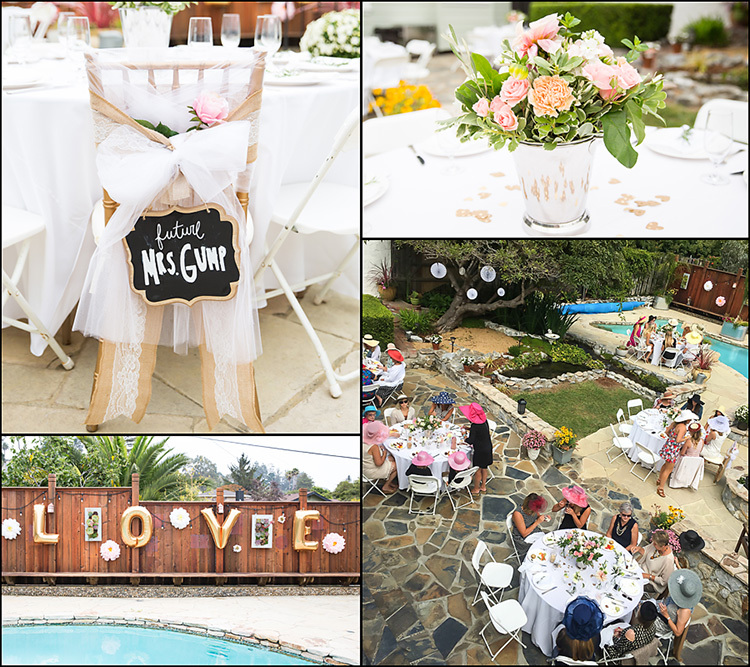 I mean, who wouldn’t want to sit poolside, enjoying wonderful food, drinking bubbly, visiting with great family and friends, surrounded by over-the-top party decor, all while wearing a BIG HAT!! It seriously crossed my mind, that all we needed was the groom and a pastor, and we could skip the big wedding and marry them right then and there!! As you can tell, Jenny was surrounded by so many women who love her!! Special thanks to her future mother-in-law, not only for her awesome son, but for driving up to the shower, and driving all the gifts back home for Jenny! Gigi, thank you again for everything!! You went above and beyond! I look forward to someday (soon-ish) getting to shower your girls!! I want to be there! Beautiful!!! The details are beyond precious. 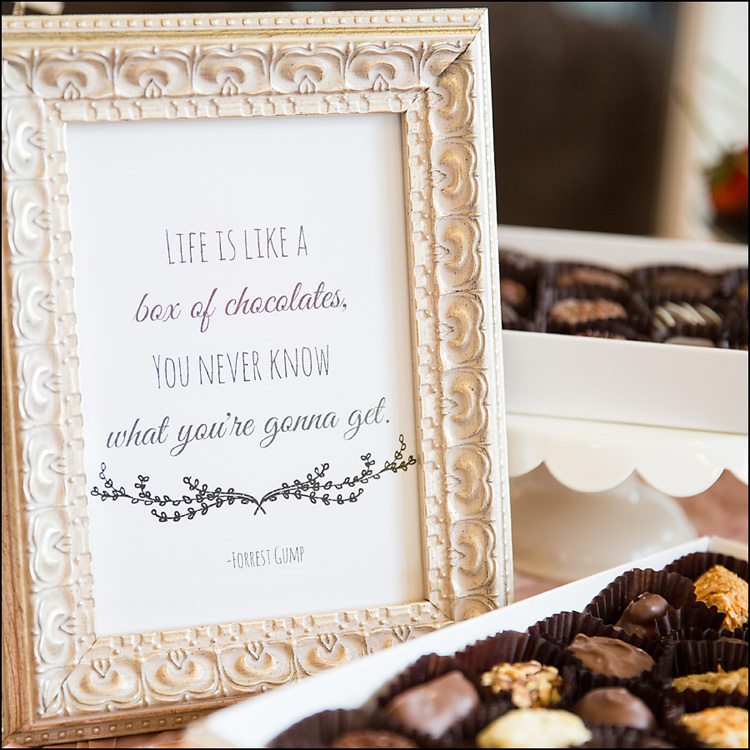 your girl was showered with love in so many ways! And If the shower is this gorgeous, I can’t wait to see the wedding pictures!